Technology — Old Line Environmental, Inc. 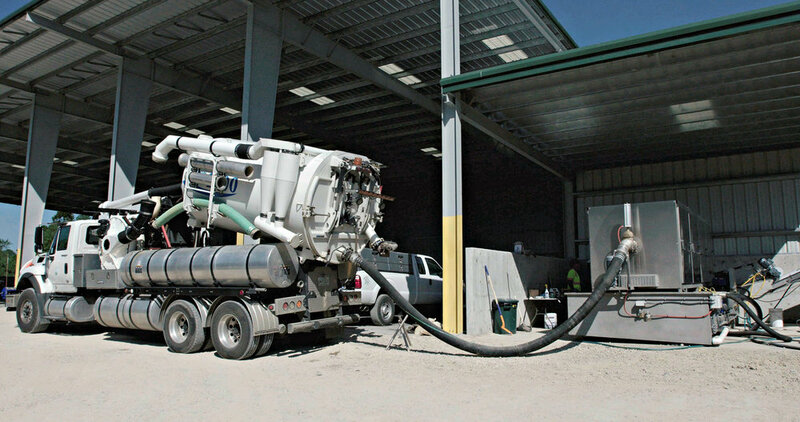 The purpose of this equipment is to process vactor/wet well wastes, septage, and digester cleanings to remove rags and grease from the waste streams. Unlike other technologies, it is capable of removing extremely high “rag” concentrations commonly found in wet well cleaning operations. It is efficient, simple to maintain and operate, uses no chemicals or additives, and is extremely energy efficient. The unit requires a small footprint and is modular for semi-permanent and mobile operations. 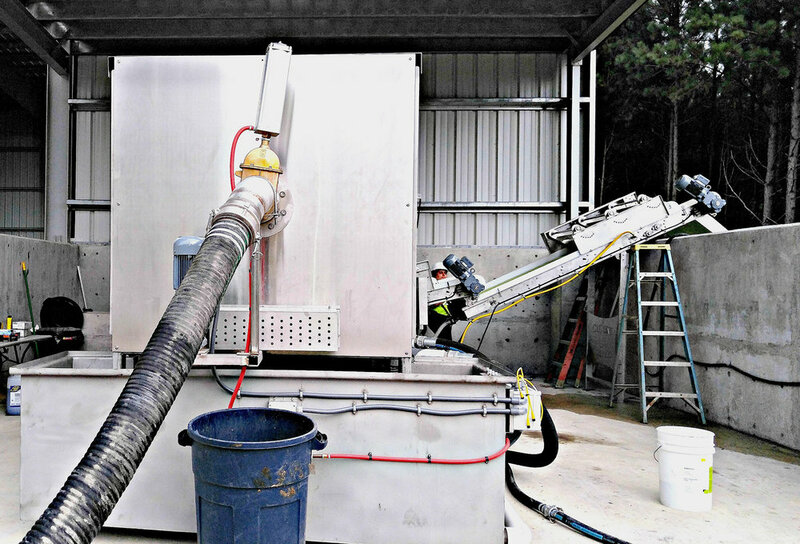 Our Wet Waste Separator is presently patent pending, commercially in operation, and beginning commercial production. Old Line has received a patent for this technology which—after heat treatment to achieve Class “A” standards—is blended with various waste streams which chemically bind Phosphorus and negates or reduces its addition to soils. It is further blended with the addition of Potassium to produce a balanced fertilizer. PHOS-FIX supplies Nitrogen, Potassium, Calcium and Sulfur as well as other micro-nutrients while adding no Phosphorus, or in some cases, reducing background soil Phosphorus levels. PHOS-FIX is applied using standard drag chain spinner spreaders commonly used in routine agricultural production. Custom blends based on soil-specific cropping needs are also available as is custom application of the material.